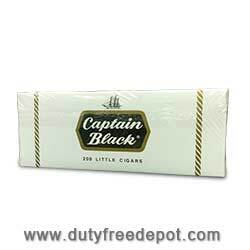 A place where you can find Captain Black mini cigars as well as many other flavors and types of cigars and cigarettes is Duty Free Depot. Duty Free Depot is an online shop that sells a wide variety of tobacco products and tobacco accessories such as spirits, lighters and e-cigarettes. The shop offers high quality items at very convenient prices – some prices are downright cheap. In addition it also offers special deals, discounts and coupons every once in a while, so checking the website often is a good practice. Also, if you buy a large quantity of boxes, cartons or packets, you save a lot of money, because the more items that you buy, you pay less for each. 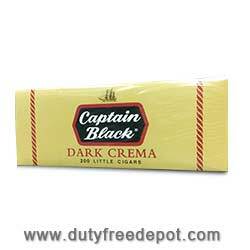 Duty Free Depot is, no doubt, the best online store for cigars and cigarettes. No matter where you live, you will get your order delivered. as the store offers worldwide shipping. 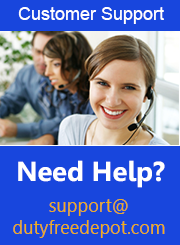 If you encounter a problem with delivery or have a question about the ordering process, you can always contact the customer service, who will be happy to answer all your questions.